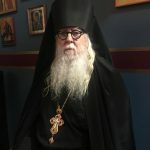 Monasticism within the tradition of the Orthodox Church has many expressions. Some are called to live in the wilderness as hermits, living the solitary way of life. Others, such as Saint Maria of Paris and Saint John of San Francisco, are called to live their monastic struggles within cities, surrounded by people. Many live out their monastic struggle with varying degrees of contact with others and the ‘world’, including friends and family, monastic brethren, etc., and do so quite successfully. I have known personally of monastics, both nuns and monks, who have become, out of necessity, caretakers for members of their family. We have all been instructed, both as lay people and monastics, to love God above all. The Lord also went on to instruct us that we should also love our neighbor as ourselves. There is therefore no benefit whatsoever if we reach the highest perfection and precision in living by all the ascetic and spiritual ‘rules’ if we have only love for ourselves and pride in our accomplishments. We are called to do battle with the ego, love both God and our neighbor, and make love the chief goal of our life. Everything else ought to be subordinated and contribute to this, that we love God, and that we love our neighbor. 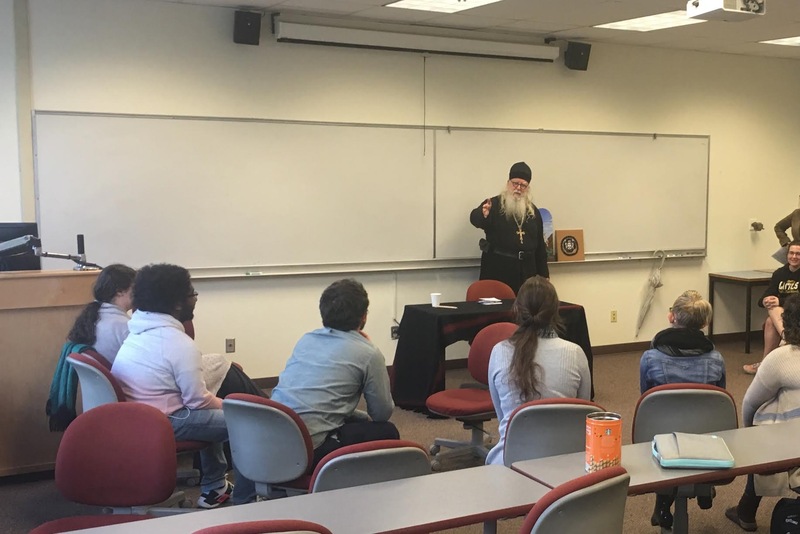 Photos: Teaching a class in Orthodoxy at Pacific Lutheran University. “Shuiu-Smolensk” Wonderworking Icon of the Mother of God (1654-1655). 3 Finally, brethren, pray for us, that the word of the Lord may run swiftly and be glorified, just as it is with you, 2 and that we may be delivered from unreasonable and wicked men; for not all have faith. 3 But the Lord is faithful, who will establish you and guard you from the evil one. 4 And we have confidence in the Lord concerning you, both that you do and will do the things we command you. 5 Now may the Lord direct your hearts into the love of God and into the patience of Christ. 47 Woe to you! For you build the tombs of the prophets, and your fathers killed them. 48 In fact, you bear witness that you approve the deeds of your fathers; for they indeed killed them, and you build their tombs. 49 Therefore the wisdom of God also said, ‘I will send them prophets and apostles, and some of them they will kill and persecute,’ 50 that the blood of all the prophets which was shed from the foundation of the world may be required of this generation, 51 from the blood of Abel to the blood of Zechariah who perished between the altar and the temple. Yes, I say to you, it shall be required of this generation. 53 And as He said these things to them, the scribes and the Pharisees began to assail Him vehemently, and to cross-examine Him about many things, 54 lying in wait for Him, and seeking to catch Him in something He might say, that they might accuse Him. 12 In the meantime, when an innumerable multitude of people had gathered together, so that they trampled one another, He began to say to His disciples first of all, “Beware of the leaven of the Pharisees, which is hypocrisy. Can a lay person become a monk? What is the formal initiation rites to become a monk or nun? Any person can become a monastic, as long as they are accepted into a monastic community as a novice, and their superior decides they are prepared for the monastic tonsure. 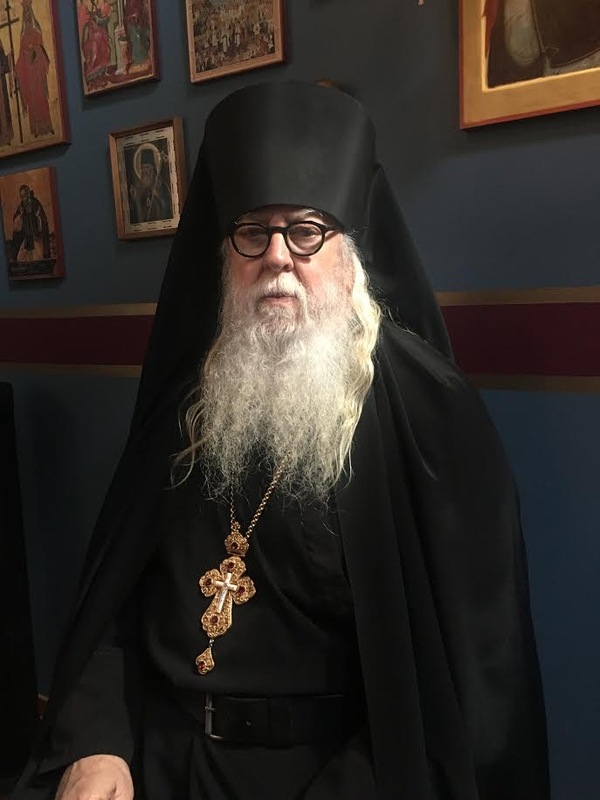 My prayer is that Orthodox in my Motherland has Her own Monasticism, Startsy and Hesychasm.